Wondering how to get Siri to better understand and pronounce your contact's names? Sometimes adding phonetic spelling will solve the problem. A good example of this is my name. Siri is pronouncing it as A-lie, as in the cake is a lie. Here's how to set up a phonetic spelling to a name. 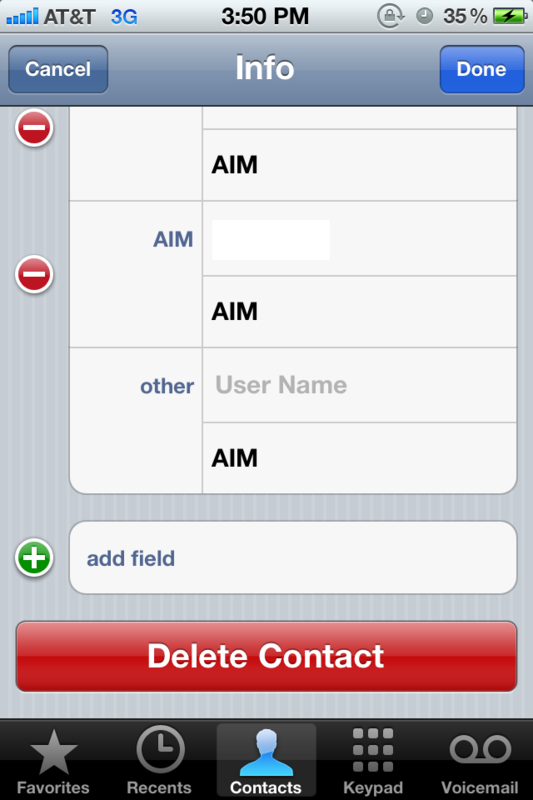 You'll need to go into whatever contact card Siri is having trouble with. In this instance, I'm editing my own. 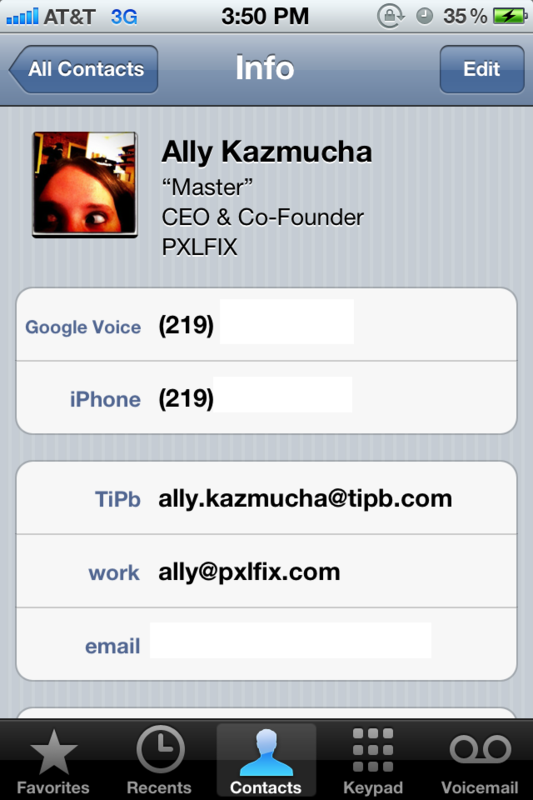 Next you'll need to tap Edit at the top of the contact card. Scroll all the way to the bottom and click add field. 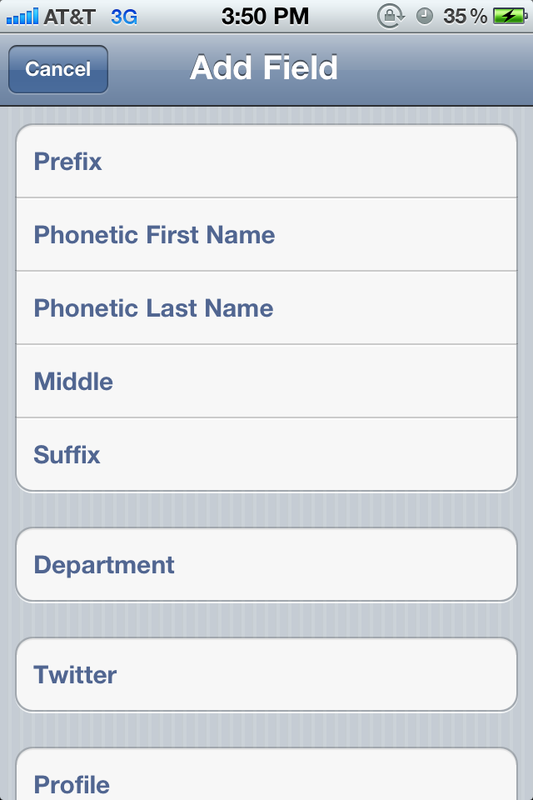 You will see two fields that allow you to add a phonetic first and last name. Fill them out. In this instance I put "Alley". This seems to make Siri pronounce my name correctly. Once you are finished click Done to finish editing your contact card. You should now see the phonetic spelling of the name underneath the contact's actual name. Try Siri again. Your name should be pronounced correctly now. Has Siri had issues pronouncing any names for you? Did adding a phonetic spelling fix the issue?